The Weekly 411 gathers all the links added to Kidlit411 each week. To receive this post by email, sign up for our email updates. Are you on Facebook? Join our Kidlit411 group for conversations & camaraderie. This week's illustration is by Emilie Boon. Agent News: Rachel Brooks has joined Bookends Literary Agency and is open to YA submissions. 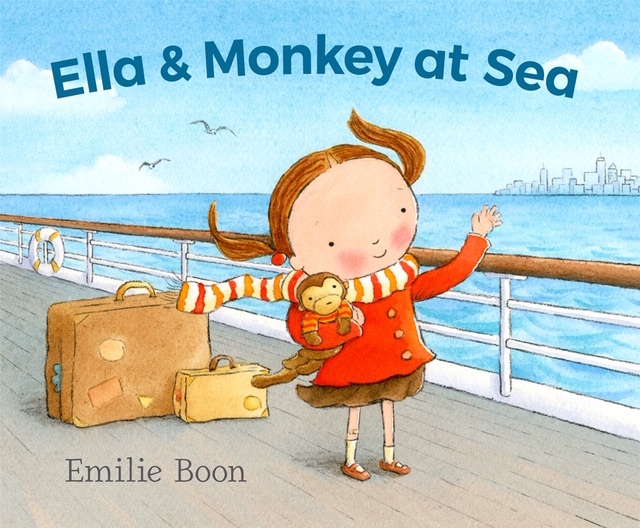 Today we are excited to feature author-illustrator Emile Boon and her recent picture book, ELLA & MONKEY AT SEA (Candlewick, August 7, 2018). Be sure to enter to win a copy. May 5-9 Highlights Whole Novel Workshop. For MG and YA authors, have your whole novel read and critiqued prior to the workshop, plus a week of one-on-one mentoring. Application deadline Feb 2. Have you enjoyed this weekly update? 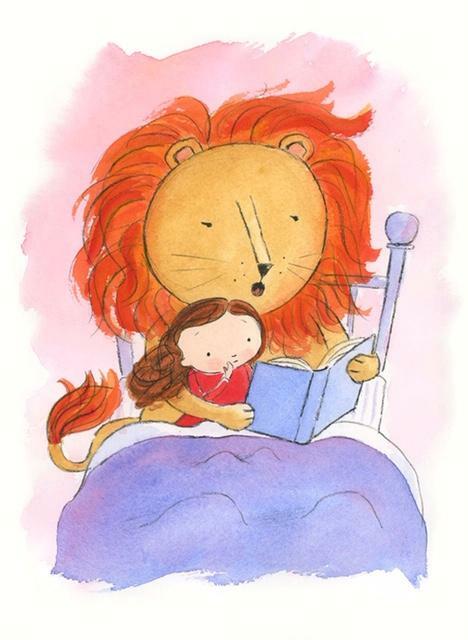 If so, please consider supporting Kidlit411. Any amount is appreciated. $12 is the equivalent of $1/month and $24 is $2/month. What a fun book -- thanks for sharing! Wishing you all the best of success!